Television producer and writer who was known for hit TV series like St. Elsewhere and the film Duets from 2000. He began his entertainment career as a theater director. He also created his own shows: Tattingers, Home Fires, and The White Shadow. He was a devout Democrat. 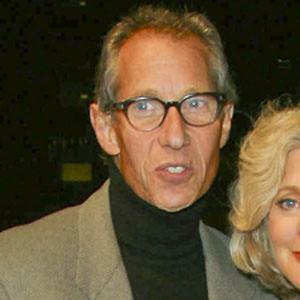 He was married to Blythe Danner from 1969 until his death. He was the father of actress Gwyneth Paltrow and director Jake Paltrow.